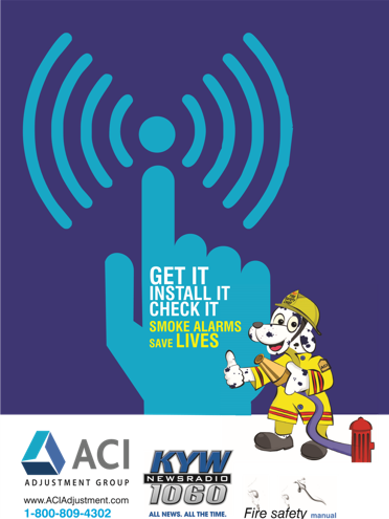 Operation Fire Safety is proud to announce that the smoke detectors that come in our Fire Safety Kits are top-of-the-line photoelectric smoke detectors! The above news video from NBC News outlines why photoelectric smoke detectors are far more reliable than cheaper ionization smoke detectors, which are in 90% of U.S. homes. Call 1-855-944-FIRE to find out how you can get your photoelectric Smoke Detector and support a program that supports local Fire Departments!